Green Alliance How will new money to cut carbon change our countryside? How could new money to cut carbon change our countryside? Changes to the way we manage and use land will play a vital role in achieving the UK’s climate change objectives in the coming decades. 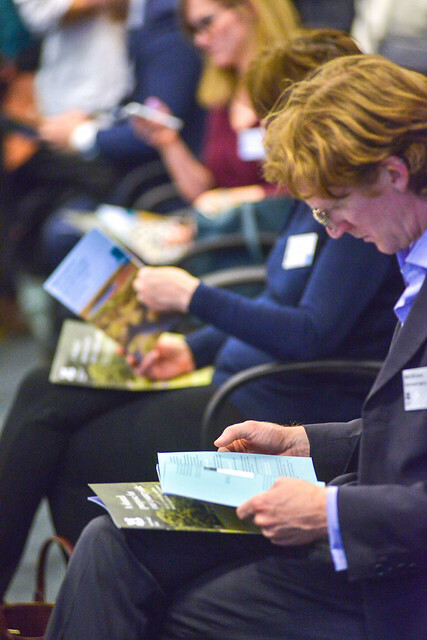 Farmers and land managers can currently sell carbon credits for woodland and peatland projects to businesses wanting to reduce their environmental impact. Changes to farm management practices could also reduce emissions from agriculture and lock up carbon in soils. While voluntary carbon markets are currently small, the government aims to boost the amount of funding available. -- Should a private market for carbon credits be encouraged or will land use and management change be driven solely by public money for public goods? -- Is carbon farming an opportunity for farmers in a changing world or a threat to food production? -- Would a market for eco-system services open new opportunities for UK farmers and land managers, or introduce unhelpful complexity? We are grateful for the support of Southern Water in this work.